Sharky Major passed through to talk new track Grime Original, waving the grime flag around the world and the legends that are truly changing the game. Producer Melle Brown was on the phone to talk about being a woman in the industry, and upcoming Vault Festival event in aid of HeForShe Arts Week. Melle will be pon the decks, alongside a huge line up of DJs and performers. Katy B also spoke to us about a HeForShe event taking place at The Royal Albert Hall on March 6th. All proceeds will go to the UN Women UK’s HeForShe Charity. 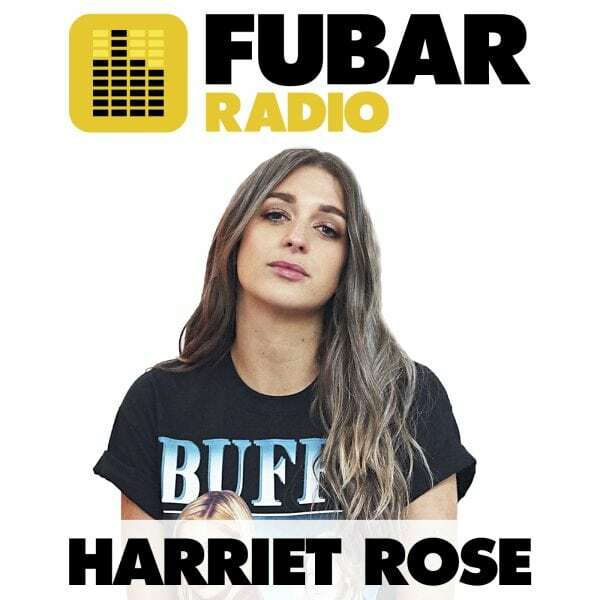 Tess talked us through her new track ‘Dark But Beautiful’ and we also managed to squeeze a chat with Albert Hammond Jr into the show! Go cop his new album which is out March 9th.